In the second of a series of special OVF features to mark the build-up to the unveiling of the long-awaiting Roy Sproson statue, here’s a vintage interview with Roy Sproson from the 1970’s. 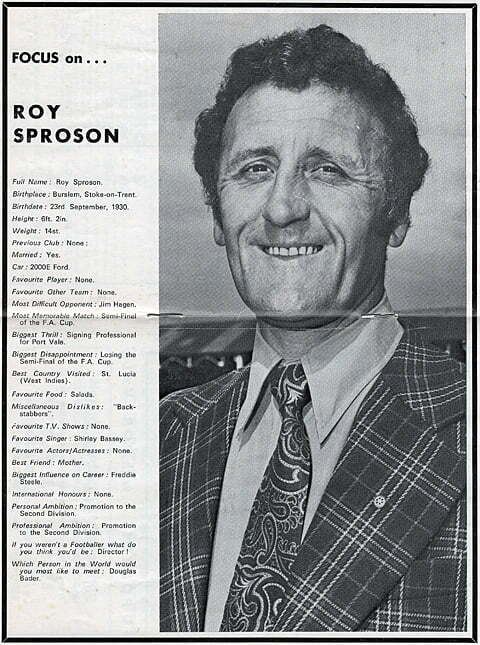 This interview with then Vale manager Roy Sproson appeared in a 1974 Port Vale programme. 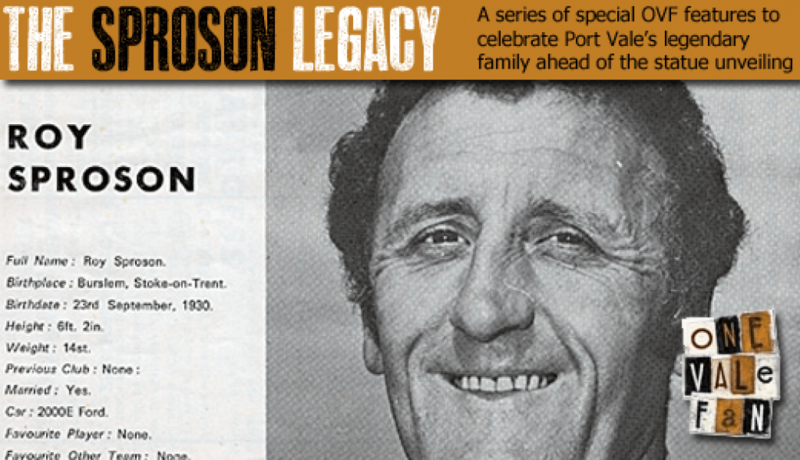 The Sproson family produced three Port Vale players who totalled 1370 appearances for the club, a feat that is unlikely to be repeated in the modern game. Eleven years ago, the Sproson Fund was set up with the intention of unveiling a statue of Roy Sproson (842 appearances for the club) at the ground and the statue is finally set to be unveiled on the 17th November 2012. 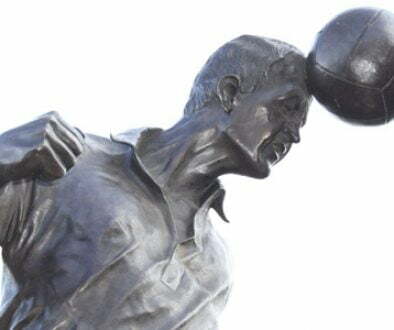 To celebrate this special event, OVF is producing these features in the run-up to the statue being officially unveiled.